"Storm is Coming". Elway confronts Dexter at the hospital. 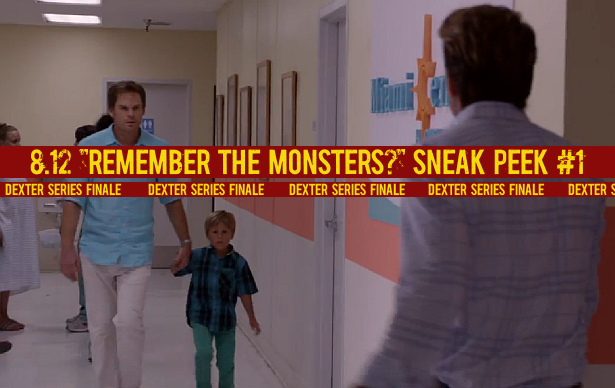 Watch after the jump, the first sneak peek clip from this Sunday's final episode of Dexter, 8.12 "Remember the Monsters? "!